Moss graffiti – I just need to find a wall. There is nothing lovelier or tastier than fresh lychee. 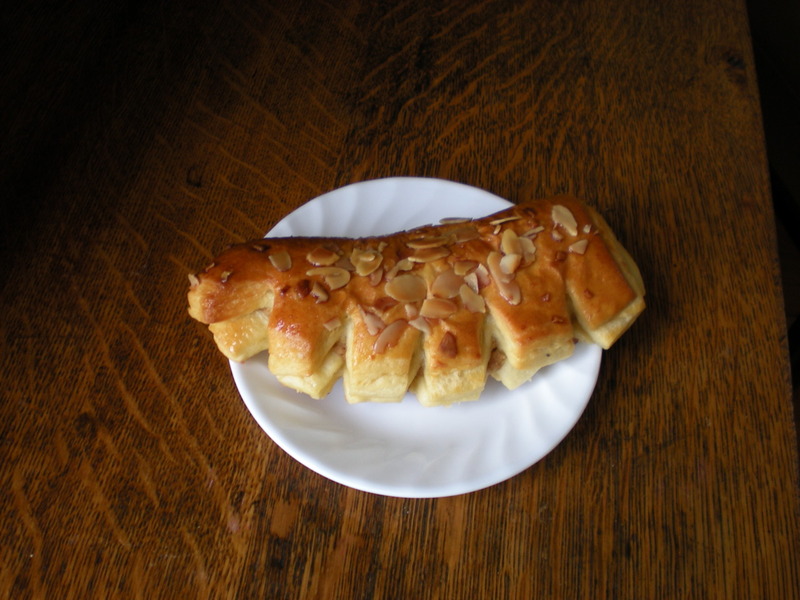 Almond bear claw from the German bakery. This is a very good side effect of Volkswagen moving to this town. The letters came off most of the keys so I fixed them! 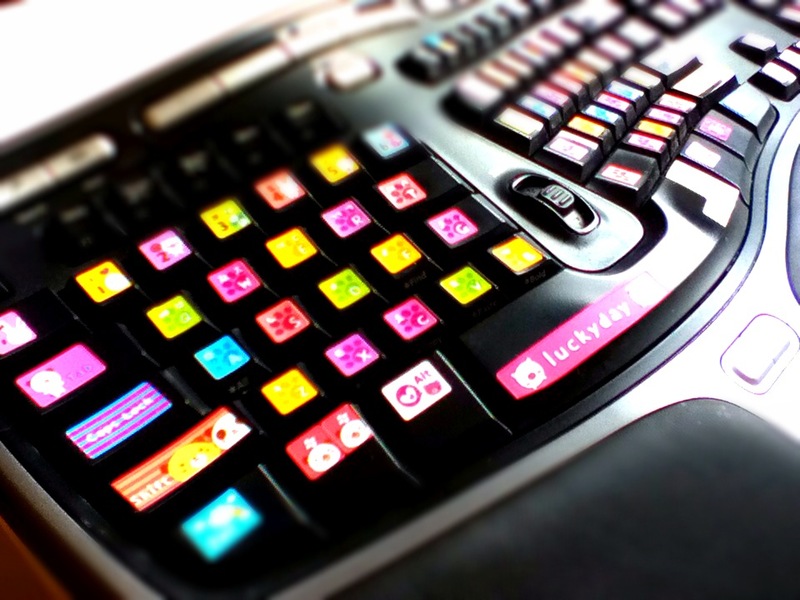 Gotta love keyboard stickers.